If Bordeaux wines are the equivalent of high end sports cars, Rhone wines would be closer aligned to a respectable German sedan. They’re generally more affordable, but still high quality, and just about everyone can appreciate their bright fruit and approachable, easy-drinking nature. 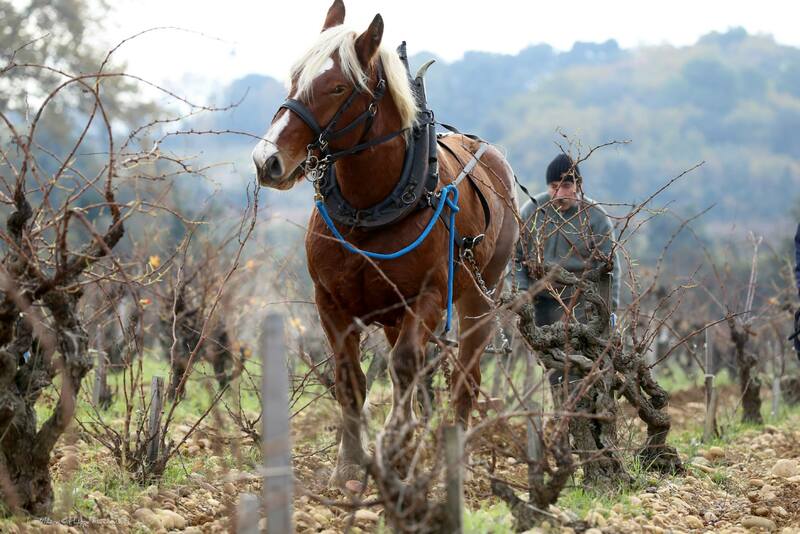 Still people often remain in a fog when it comes to understanding what makes a Rhone wine. Unlike wines in America, looking at the label doesn’t provide any clear hints about the exact varietal composition of a Rhone wine, but if it’s a red you can assume either Grenache or Syrah make up the majority of the blend, while Rousanne, Marsanne and Viognier usually comprise most of the white blends. Some might generalize Rhone wines as “light” but one sip of a Cornas Syrah would suggest otherwise. The truth is Rhone wines can display an intense power or elegant restraint depending on the blend and where the grapes are from. Rhone reds are generally dominated by Syrah and Grenache. You can expect rich red fruit flavors of candied raspberry, strawberry ganache, and red licorice whips alongside subtly sweet herbs and violet flowers. 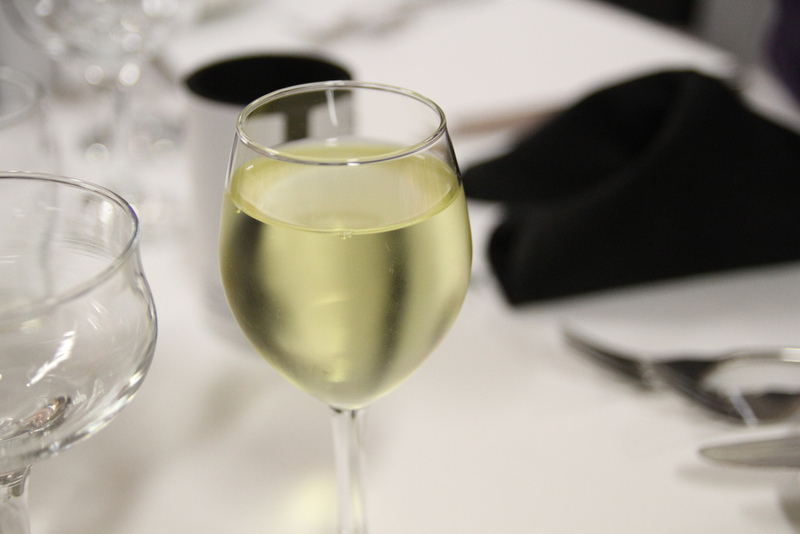 Rhone whites show off a range of flavors depending on the dominant grape, from the rich and fruity Viognier to the spicy edge of Grenache Blanc, and the lemony honeysuckle of Marsanne. 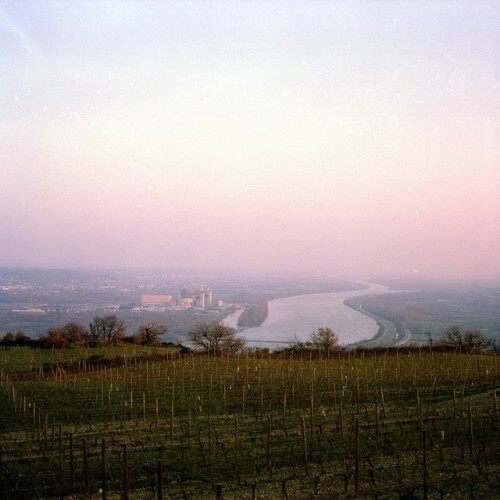 The Côtes du Rhône Appellation d’Origine Contrôlée (AOC) is a region in southern France where the Rhone river winds through a glacial valley that’s flanked on either side by steep hills and valleys. 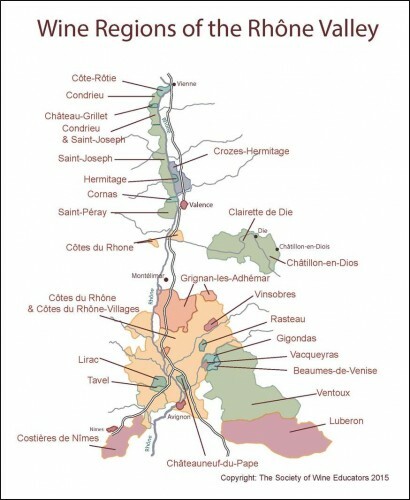 As is often the case with French winegrowing regions, the arrangement of the AOC and its villages follows a strict set of rules and hierarchy that governs production rules and quality standards. At the broadest level there’s north and south Rhone, and the two areas cater to different varietals thanks to a totally different climate, geography, and soil types. The northern part of Rhone endures harsh winters and has a cooler climate thanks to the mistral wind, a cold, strong wind that plows through the area. Overall the north accounts for a very small percent of total Rhone production, but the wines made here are among the most exclusive, and expensive. Syrah is the only red varietal allowed here, although in most of the AOCs allow for a small percentage of Marsanne or Rousanne in the blend. Cornas is the exception, where any red wine must be 100% Syrah. The south benefits from a moderate Mediterranean climate, with milder winters and warmer summers. The rugged hilly terrain offers some protection from the mistral winds, and a greater diversity of grapes to thrive. 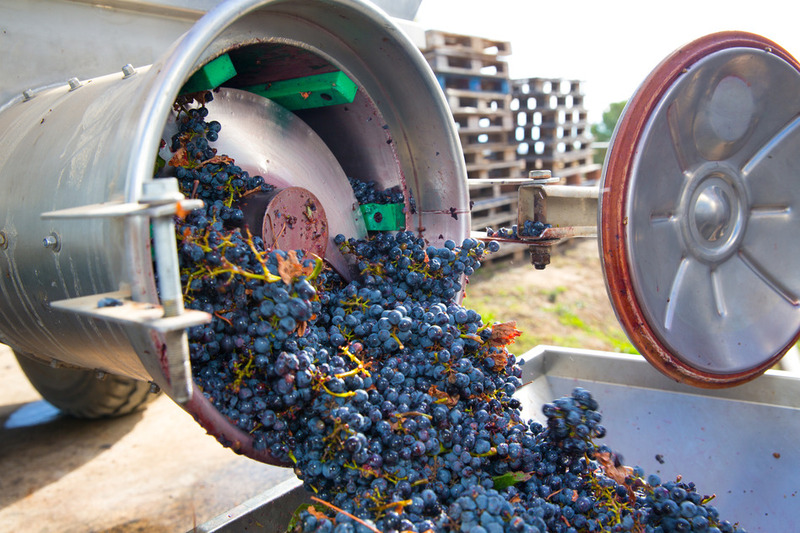 Wines made here often fall into the “left” or “right” bank categories, with the left producing bigger, fuller flavors and the right making for lighter and fruitier wines. 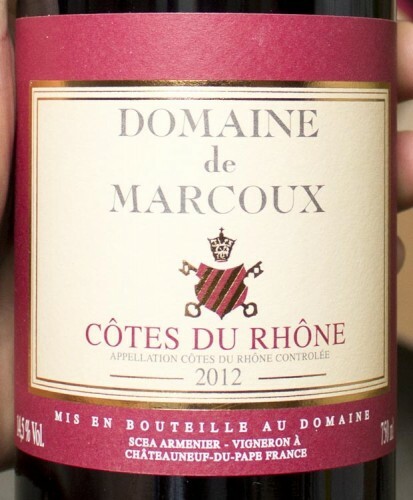 Like all French wines, anything produced in Rhone must fit into the AOC’s rules about quality and varietal content. There are four basic levels of Rhone wines to know. 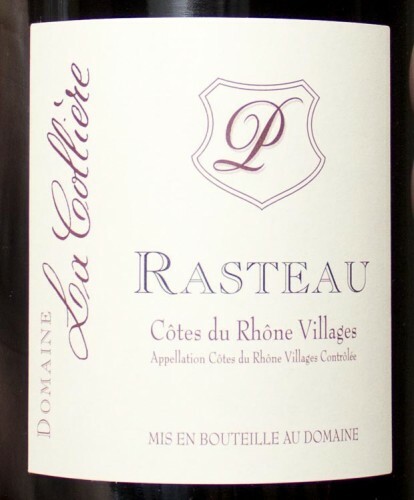 At the basic level you have the Côtes du Rhône AOC, which accounts for around 50% of Rhone wines, mostly red blends made with Grenache and Syrah but also some white blends. The rules governing production at this level are a bit less restrictive, and allow for any of the 21 Rhone grape varieties to be used and alcohol must be above 11%. 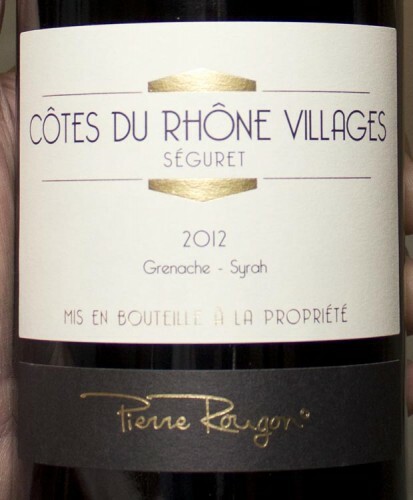 The next level “Villages” represents a higher quality wine made from lower yielding vines. These wines are generally higher in alcohol and offer some aging potential. 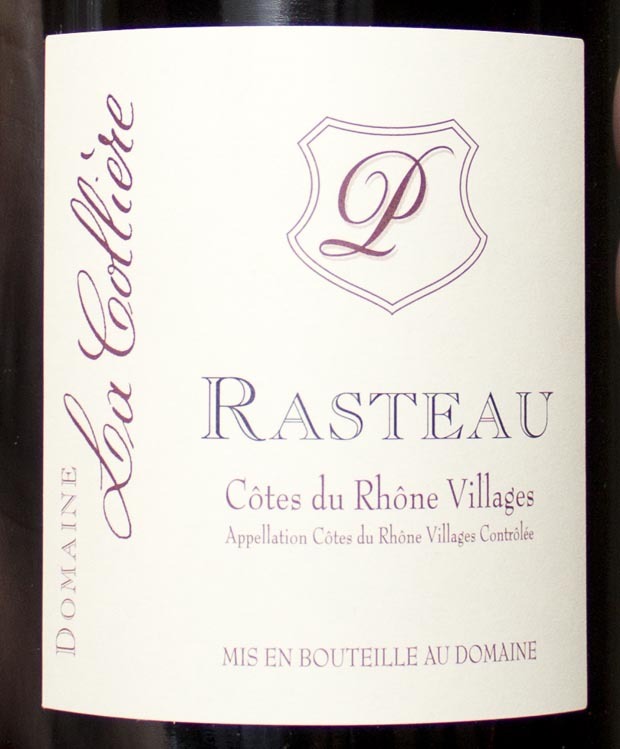 If the label includes a name appended to it, it comes from one of 16 designated villages in Cotes du Rhone. These wines must be at least 12.5% alcohol, and are generally considered a little higher quality than a regular villages. The most coveted of all Rhone wines level is marked by premier regions that have been deemed to show the best expression of terroir. 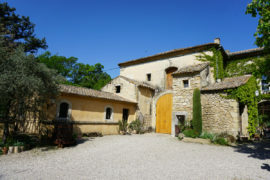 Of all these areas, Côte-Rôtie, Châteauneuf-du-Pape, Cornas, and Crozes-Hermitage are among the most recognized among critics, and wines from these areas often fetch much higher prices. Châteuneuf-du-Pape is among the most popular AOCs in the southern part, and produces one of the most widely celebrated Rhone wines. While every AOC regulations governing which Rhone grape varieties are “main” “supplemental” or “accessory”, producers in Châteuneuf-du-Pape may use a much broader range of 13 varietals in their blends, though Grenache must still be the dominant grape. One of the smallest regions and most restrictive in terms of production is also home to some of the biggest wines. Syrah is the grape of choice here, and it’s the only varietal grown and produced here. Cornas wines traditionally spend a long time aging in barrel, and are known for their aging potential, something that’s often necessary to give them time to soften. Literally translated as “roasted slope” this AOC has extremely steep hills and produces extravagent Syrah-based wines with intense flavor and aromatics. 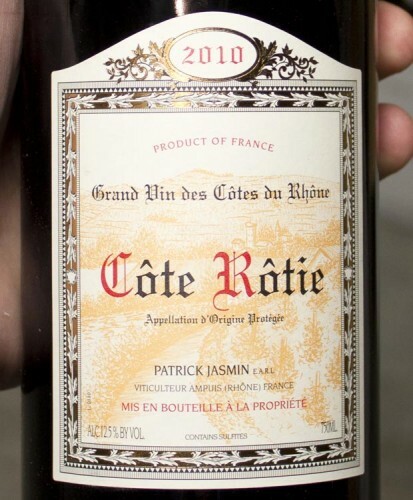 These are some of the most expensive and coveted of all Rhone wines. If you’re looking for a stateside fix for your Rhone varietals, you’re in luck. A non-profit organization mostly comprised of winemakers in CA producers called the “Rhone Rangers” have made it their mission to promote American Rhone varietal wines. 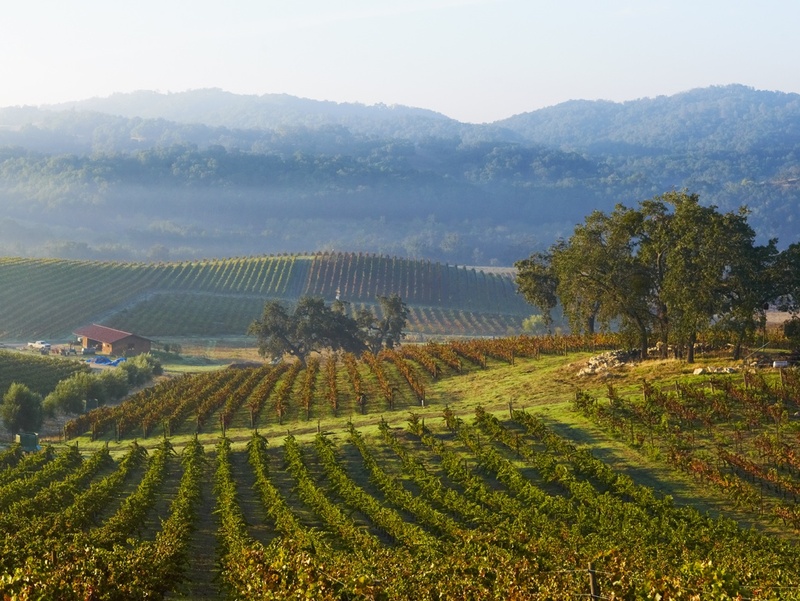 At the epicenter of this explosion in Rhone style wines is Tablas Creek, a Paso Robles winery that imported all sorts of clones from Château de Beaucastel, and then built a nursery to encourage the proliferation of Rhone varietals in the states.